This stunning design by Lucy Hague was inspired by the geometry of Gothic and Romanesque rose windows. Using an innovative twelfth-circle arc shape, and a combination of lace and cables, Lucy has created a hap that is both dramatic and easy to wear. The shape of the hap also gives it its name – uncia in Latin means ‘one-twelfth.’ The yarn Lucy chose for Uncia is a complex and intriguing shade of Fyberspates Vivacious 4-ply As the light changes, so the yarn seems to shift in hue from silver through to violet. Mysterious and enigmatic, it is an entirely appropriate shade for Lucy's beautiful cathedral-inspired design. 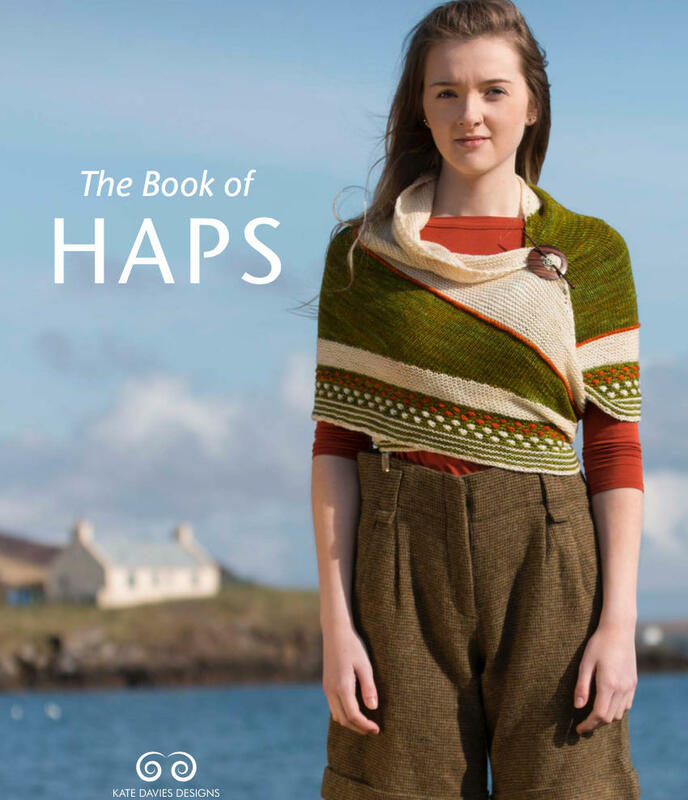 You will also need a copy of the Uncia pattern from The Book of Haps.